When you work in a small office, home office, or small workgroup, you need technology that works as hard as you do. 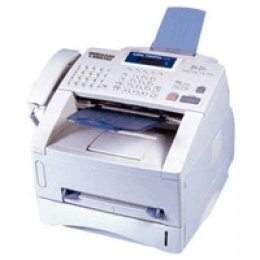 And that's why Ricoh is introducing the AC205 Multifunctional digital system. Out of the box, you'll enjoy advanced digital copying, printing, full color scanning, super G3 faxing, a standard USB flash drive port and an easy-to-maintain, all-in-one toner cartridge. Plus, 22 page-per-minute copy and print speed combined with a maximum paper capacity of 550 sheets to streamline job output.